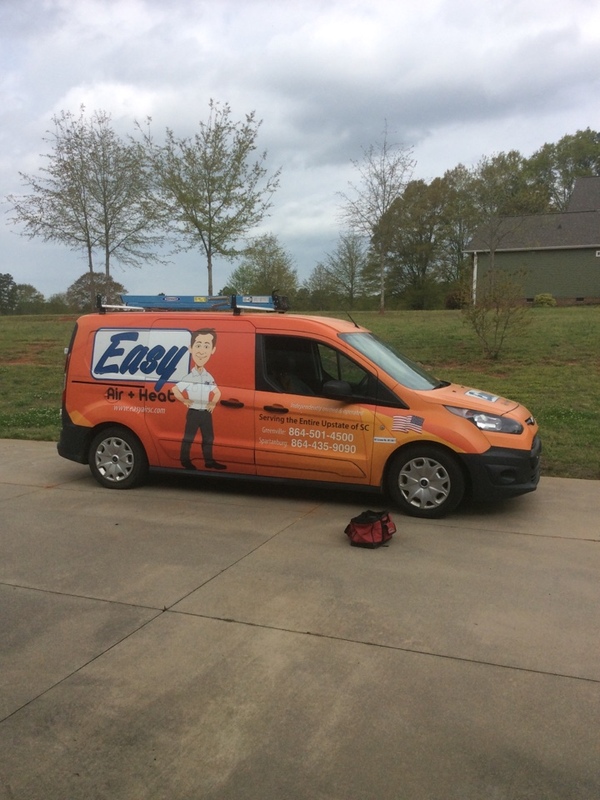 Starr, SC depends on Easy Air + Heat + Plumbing for replacements, repairs, maintenenace, emergencies and more! All you have to do is take a look at our Starr, SC reviews to see why we are so trusted for heating, cooling and plumbing. Randy is a true professional and gentleman. All my questions and inquiries are answered in a very courteous and sincere manner. He explains the work that he will perform. If parts or additional service are needed, Randy explains why and provides a written estimate of cost. I have great confidence and trust in Randy.